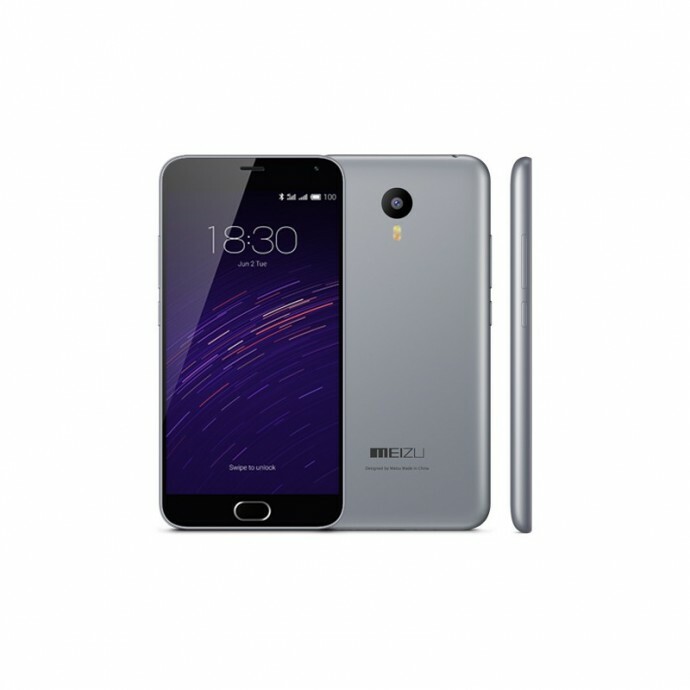 Meizu has opened registration for the recently released M2, exclusively on Snapdeal at Rs.6,999. 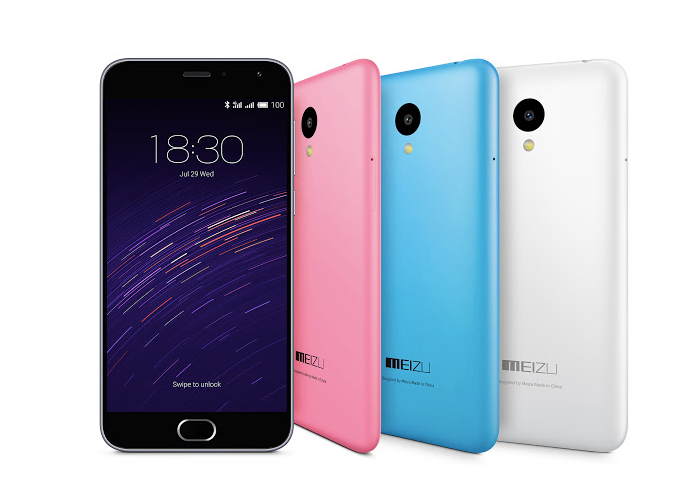 Meizu M2 comes with a unibody design and a storage that is expandable up to 144GB. It comes with a 64-bit MT6735 Quad-core processor, four advanced 1.3 GHz Cortex A53 cores and the Mali-T720 GPU. On the camera front, it is equipped with a Samsung 13 megapixel CMOS camera, and an upgarded 5MP front camera with the FotoNation beatifying system. The device runs on the Flyme OS 4.5 based on Android 5.1 and also has the new 64-bit CPU. The M2 comes with a 5 inch display and 720 pixels resolution. Other features include, TD-LTE FDD-LTE 4G, supports two Nano-SIM cards, and microSD card with a storage capacity of 144 GB.